Residential Construction & Commercial Construction Charles County, Waldorf, Southern Maryland & Washington, D.C.
Quality workmanship and exceptional customer service have defined Rainbow Construction for more than 53 years. From custom homes, residential construction to commercial construction, Rainbow Construction is dedicated to the best possible customer experience available in Maryland’s residential building, commercial construction, and real estate markets. We are a family-held firm that prides ourselves on working together as a team. Our family and employees, along with our tradesmen, all work together to deliver superior craftsmanship at affordable prices to clients in Charles County, Waldorf and across Southern Maryland to Washington, D.C. We provide personalized attention to make the building process enjoyable from start to finish, and deliver a finished product that is fully-customized to meet your needs. Rainbow Construction's award-winning home building team can work with you with to create the custom, semi-custom or community home that you've dreamed of. 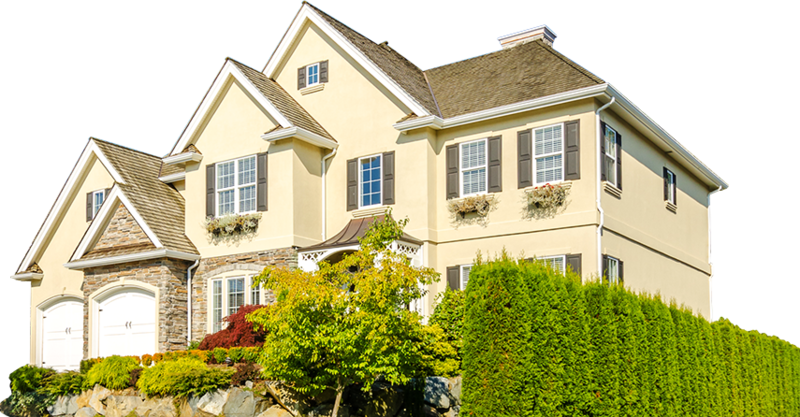 For more than 53 years, we've built homes in Southern Maryland that have set the tone for the kind of professionalism, attention-to-detail and customer service that other builders rival but cannot imitate.